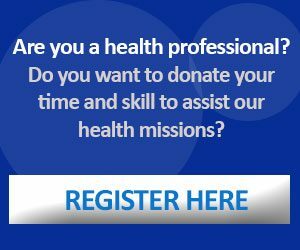 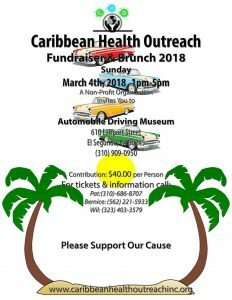 Caribbean Health Outreach, Inc. A Non-Profit Organization Invites you to a: Fundraising Brunch Location: The Automobile Driving Museum in El Segundo CA. 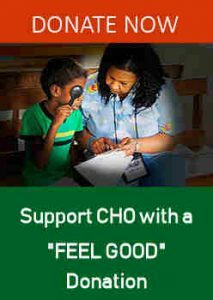 Sunday, March 4th, 1pm - 5pm Contribution: $40 per person Tickets & Information: You may register and purchase tickets here or call: Pat: (310) 686-7807 Bernice: (562) 221-5933 Wil: (323) 403-3579 Please Support Our Cause. 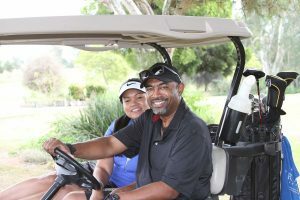 Chester Washington Golf Course, 1818 Charlie Sifford Dr.